We are committed to providing a high level of quality and value and constantly striving to deliver to the highest degree of excellence. 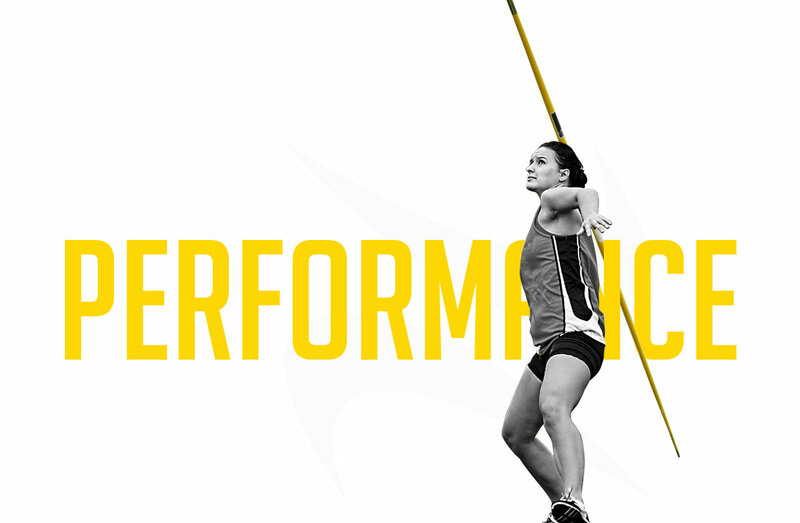 Every athlete is striving for their best performance. We are no different and our focus and determination to succeed will ensure we leave no stone unturned. With our unwavering passion, we will strive to evolve as a business and offer premium products with the goal of inspiring the future success of throwing in the UK and Ireland. FinnFliers have been a great training aid for my return to throwing, after a period of injury. They are more forgiving than a javelin on the shoulder and elbow joints. The fact they are shorter in length forces me to focus on the flight path and alignment of the throw. 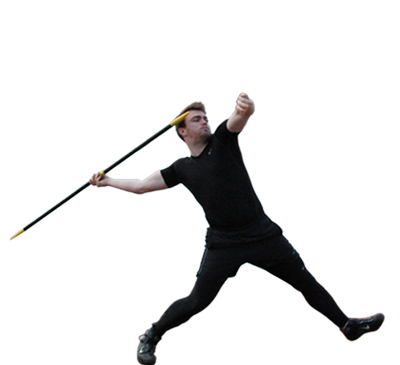 Overall the FinnFliers has and continues to be a great javelin training tool for me. The FinnFlier has been a really useful investment this winter for the club. The FinnFlier suits both our new and more experienced throwers of all different ages. They are able to do more skills and drills and get a better feeling for the flight without putting too much strain on their bodies. 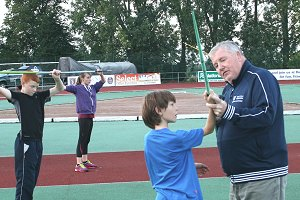 It has also been a useful tool when the throws area has been flooded over the winter months as we are able to safely throw the FinnFliers on the track. of javelin is bright with the FinnFlier. Should you have a specific question or request regarding the products that we offer, then please fill out the contact form and we will get back to you as soon as possible.